Here's something that leaked earlier today - it's Stay; Originally done by Rihanna. 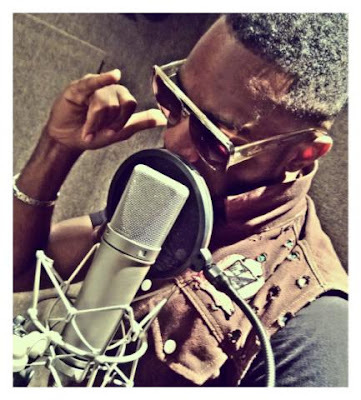 This brother can sing his heart out; check out what Praiz did to "stay" and Share Your Thoughts! !